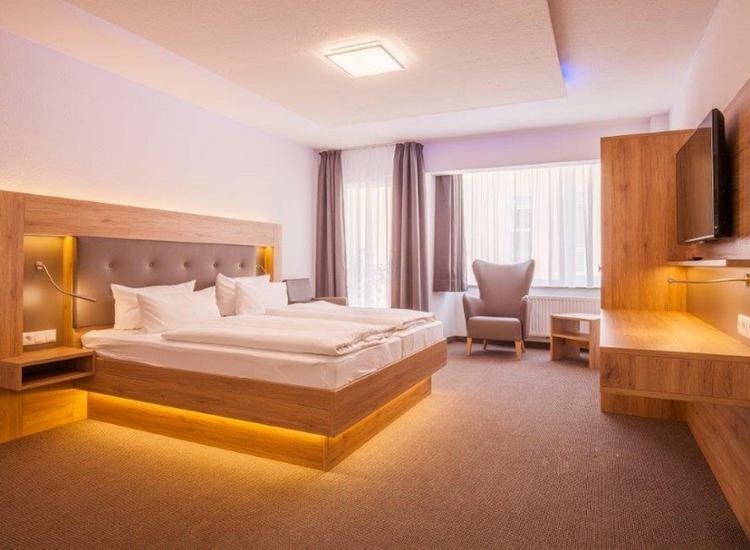 Do you want to breathe fresh sea air and experience luxurious flair in the newly opened 4-star hotel in Wilhelmshaven? 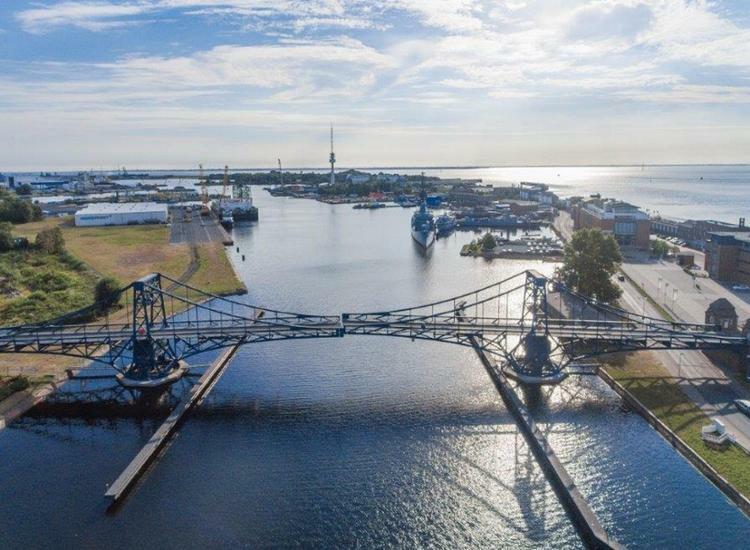 Those who will stay in the City Hotel Valois will live at a perfect location just minutes from the picturesque port of Wilhelmshaven and the North Sea coast. Look forward to the aquarium Wilhelmshaven, the south beach, the coastal museum and pure relaxation on the North Sea coast. Prepare yourself for an unforgettable getaway. Look forward to the reopening of the chic City Hotel Valois. The Wilhelmshavener Hotel opened at the beginning of 2017 and offers you 75 modern furnished hotel rooms, which are equipped with shower or bathtub, some with bidet, hair dryer, W-LAN, satellite TV, safe and telephone. 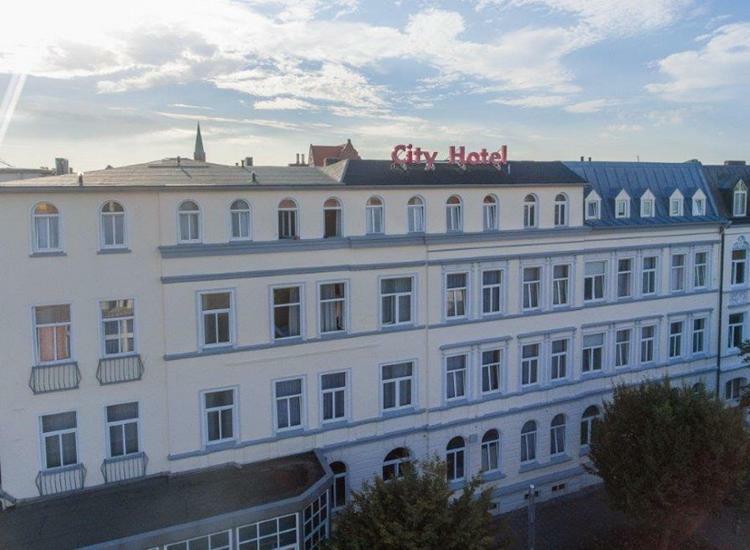 The City Hotel Valois is located just a short walk from the North Sea beach and the port of Wilhelmshaven. It will spoil you with all the comforts you would expect in a 4-star hotel. The location will also delight you, as the city theater and the pumping station are only a few steps away from the hotel. Regularly entertaining events are being offered. 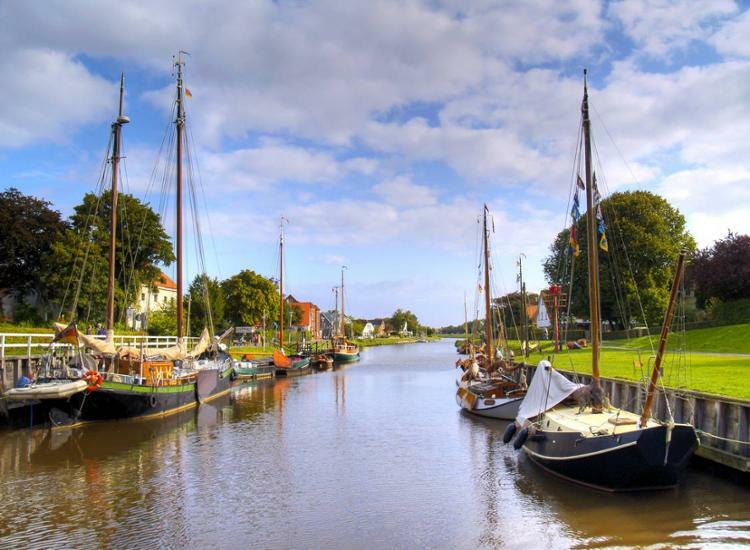 Wilhelmshaven is a very special city on the North Sea coast, which attracts many tourists magically. Marvel at impressive ships and dine delicious fish and crab dishes in chic, maritime restaurants. An excursion to the well-known Marinemuseum in the former Scheibenhof workshop, one of the oldest surviving workshop buildings of the former Imperial Shipyard, is always worthwhile. The listed building is located in an old part of the naval harbor, very close to the Kaiser Wilhelm Bridge. 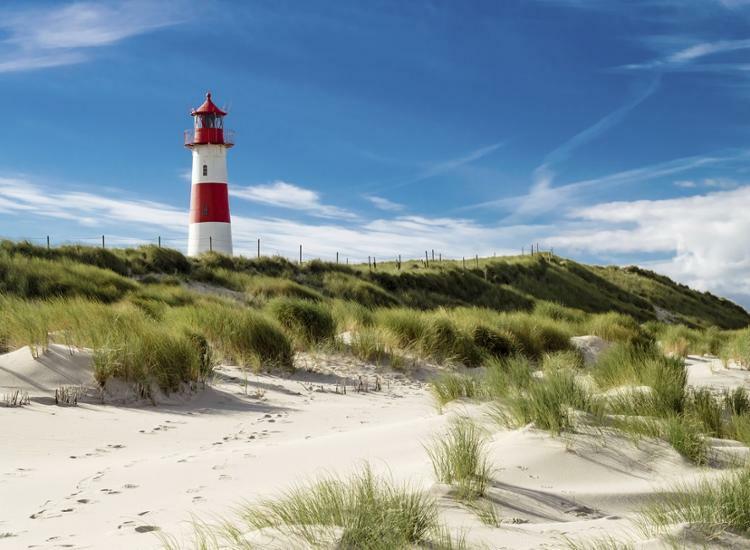 If you are drawn to the beach, do not foget to visit the South Beach Promenade with the Wadden Sea House and the Aquarium Wilhelmshaven in immediate vicinity. Variety can be experienced in Schillig, the widest sandy beach in the area. If the weather does not play along, the covered North Sea Passage opposite the hotel invites you to stroll and a visit to the modern Wilhelmshaven cinema promises variety.